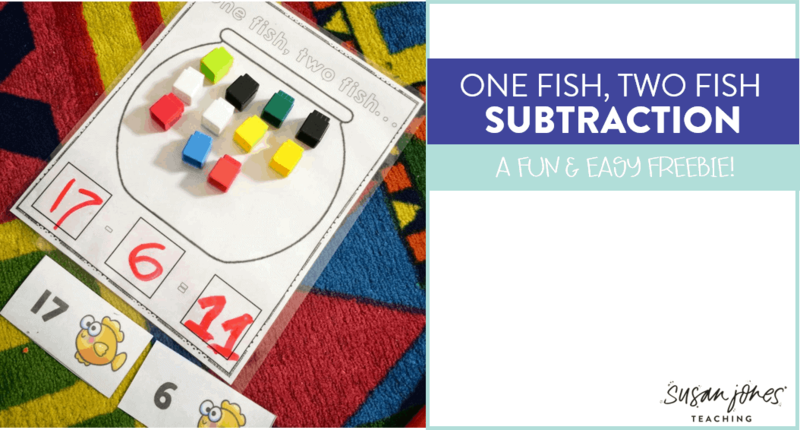 Grab This Dr. Seuss Subtraction Freebie! Have you heard?! 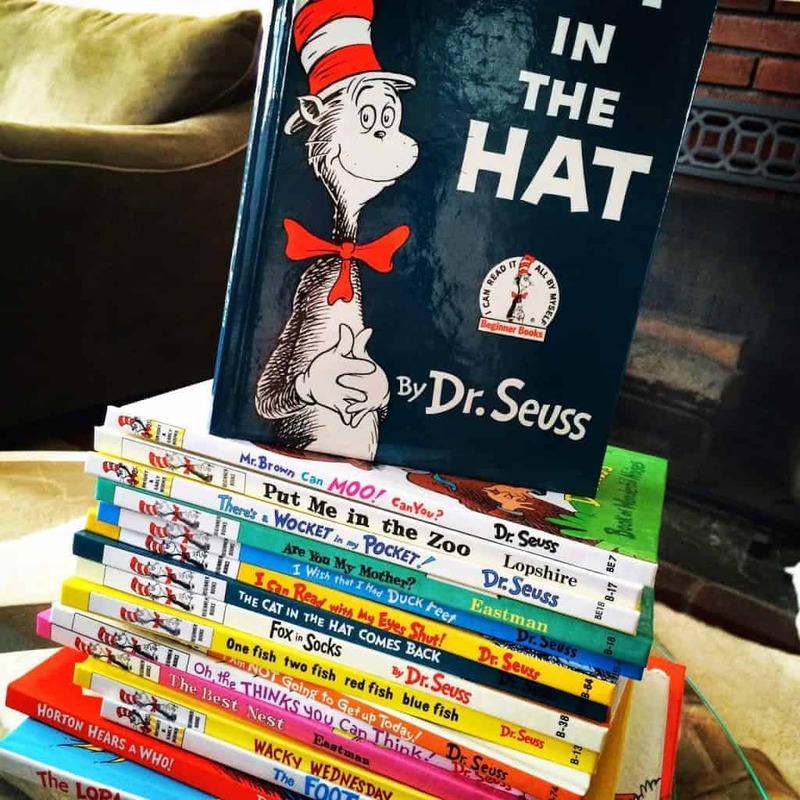 It’s Dr. Seuss’ birthday and we celebrated all day! 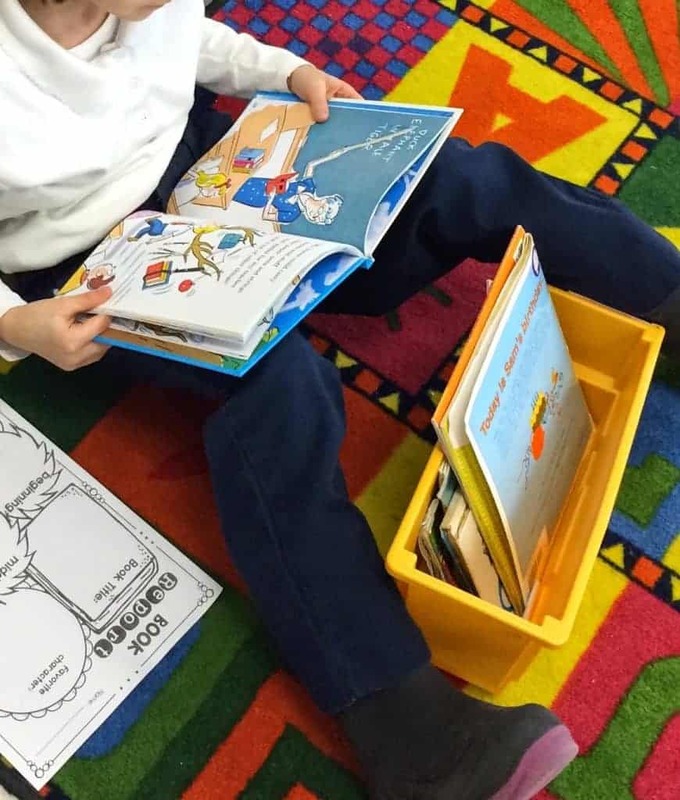 I wanted to share a few Dr. Seuss activities to use during Read Across America week. 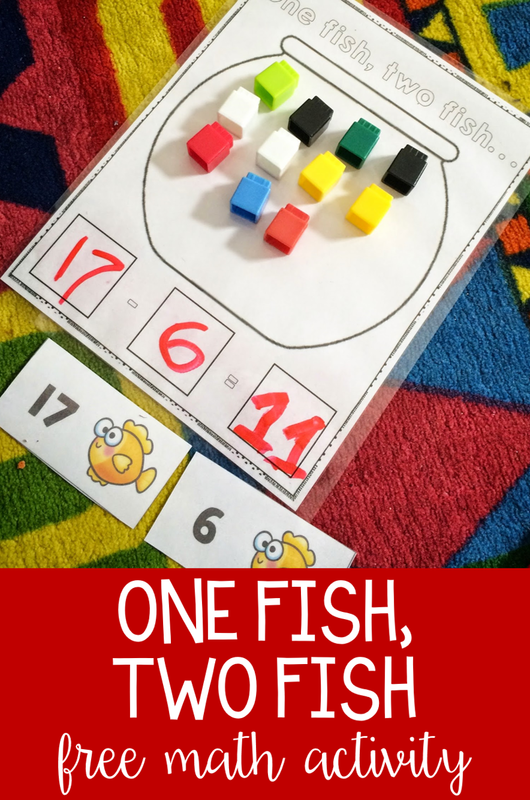 Students just pick two fish cards from the pile and put the larger number of fish in the bowl. They then subtract the smaller number and complete the number sentence. Erase, re-pick, repeat! It was an easy center to help my students use some manipulatives and practice subtracting. I just wish I had some cute fish manipulatives! Maybe next year. You can click the picture to snag that center if it works for your kids! LOVE the freebie! Thank you so much! These activities look fun, can’t wait to try them! Thank you for the free math activity. 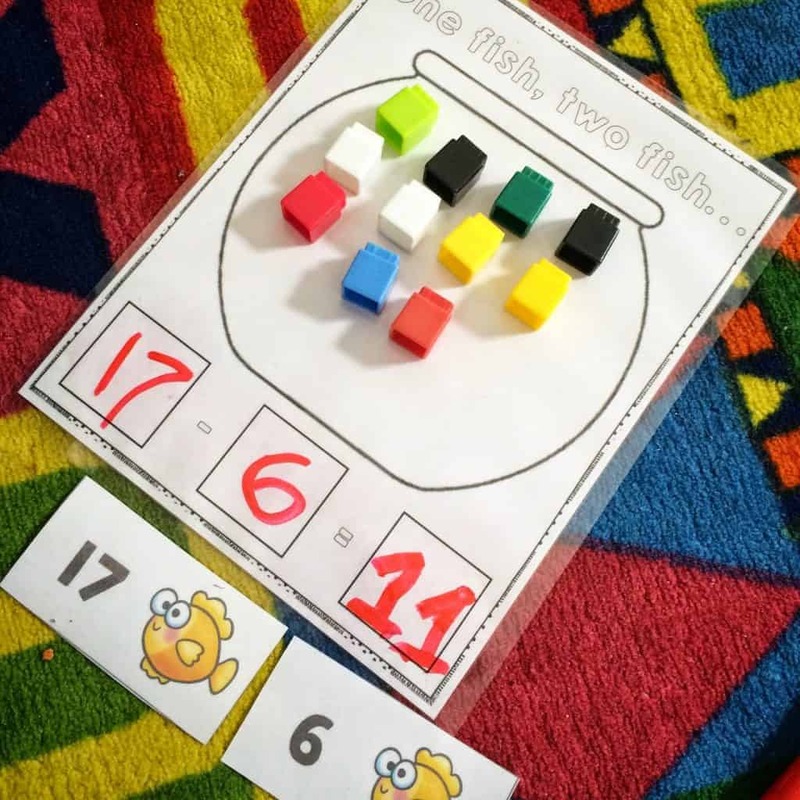 Love this activity for small groups.